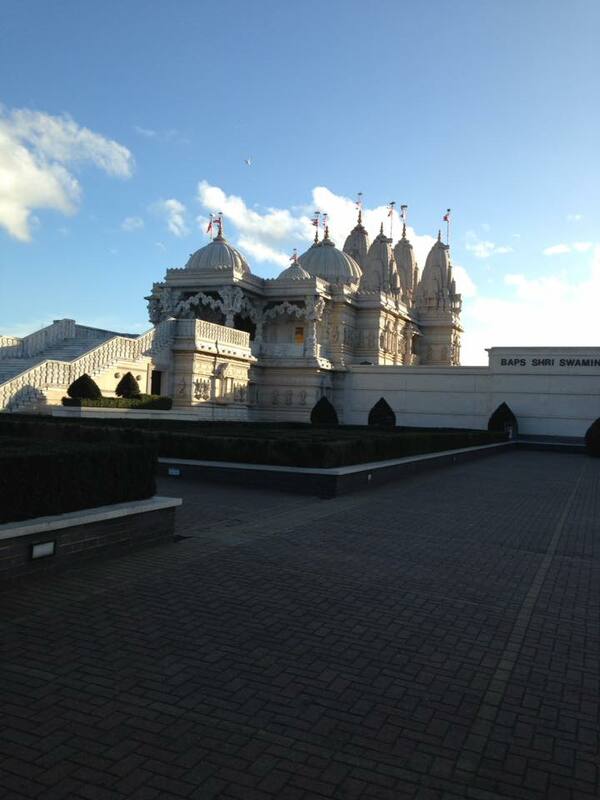 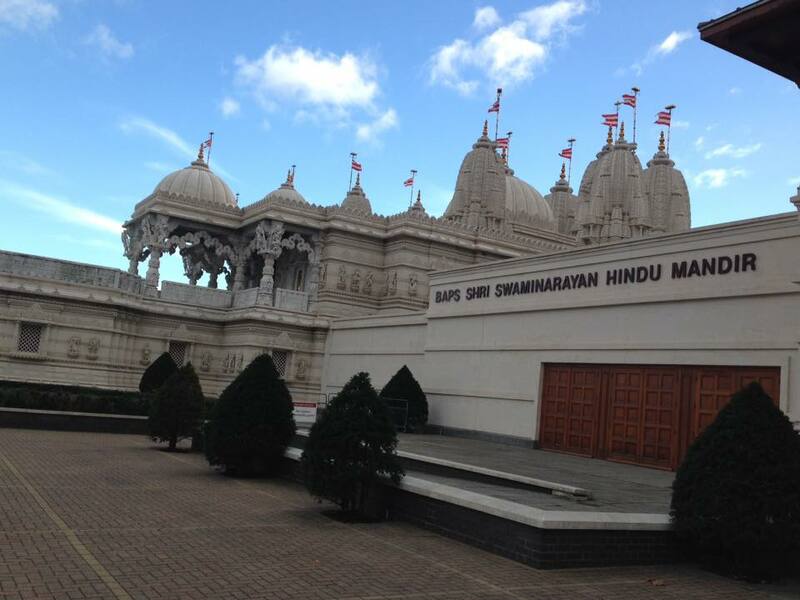 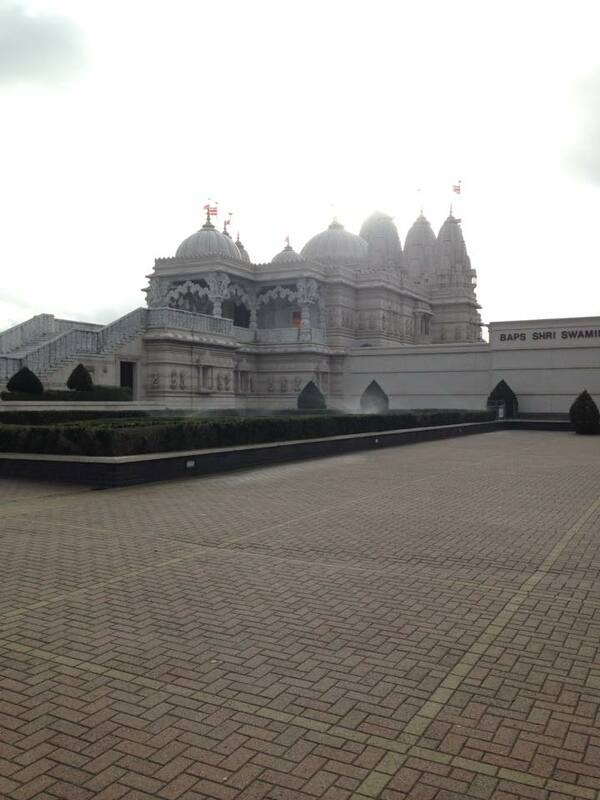 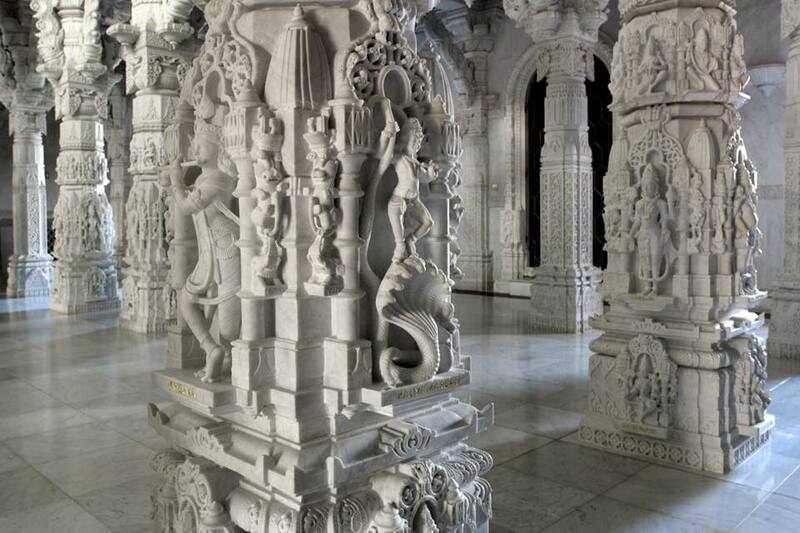 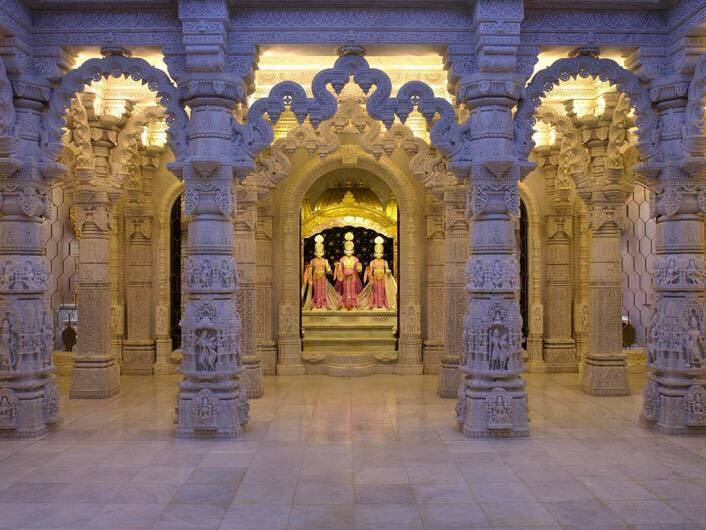 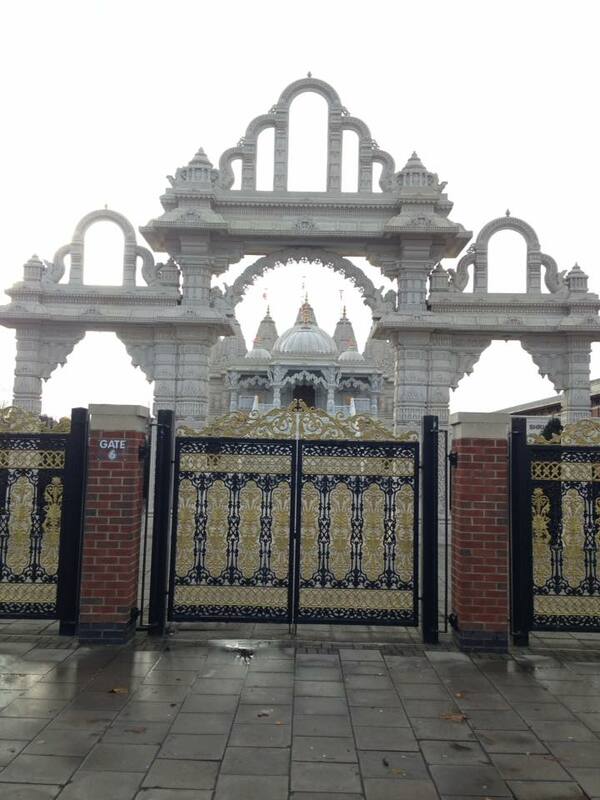 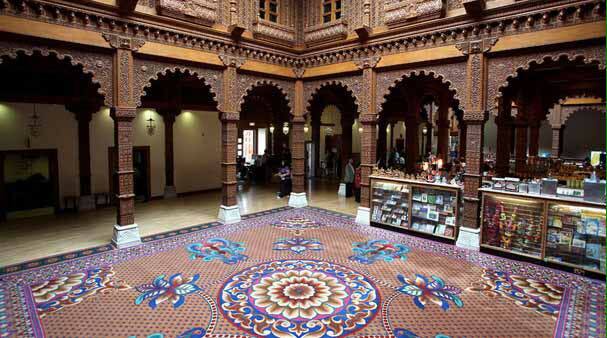 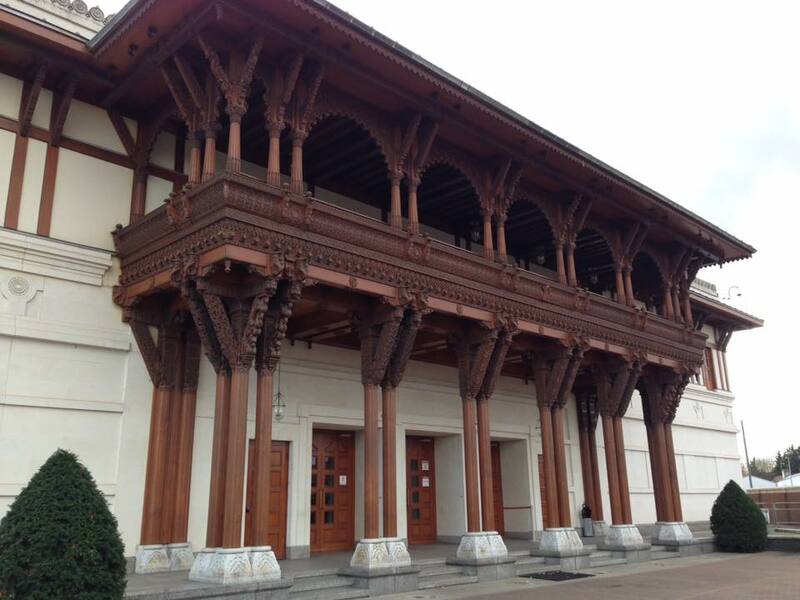 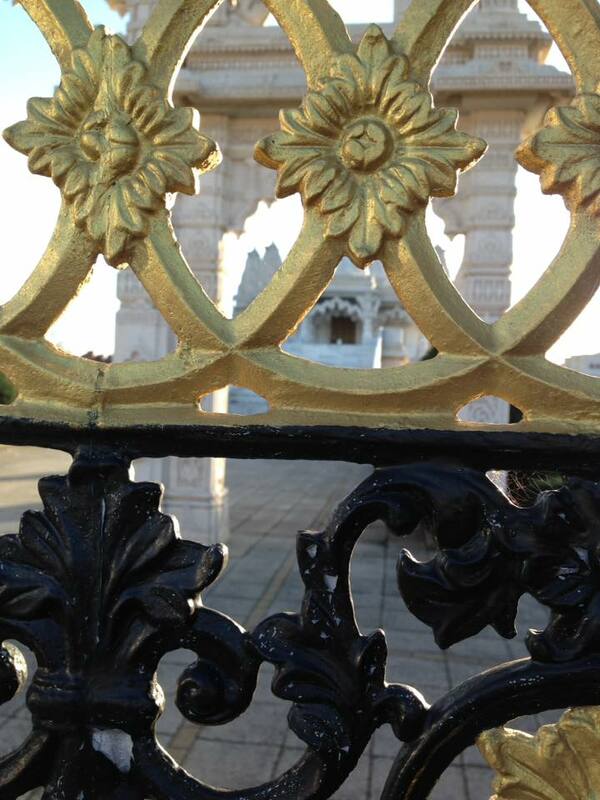 Today I went on a tour to BAPS Shri Swaminarayan Mandir here in London. 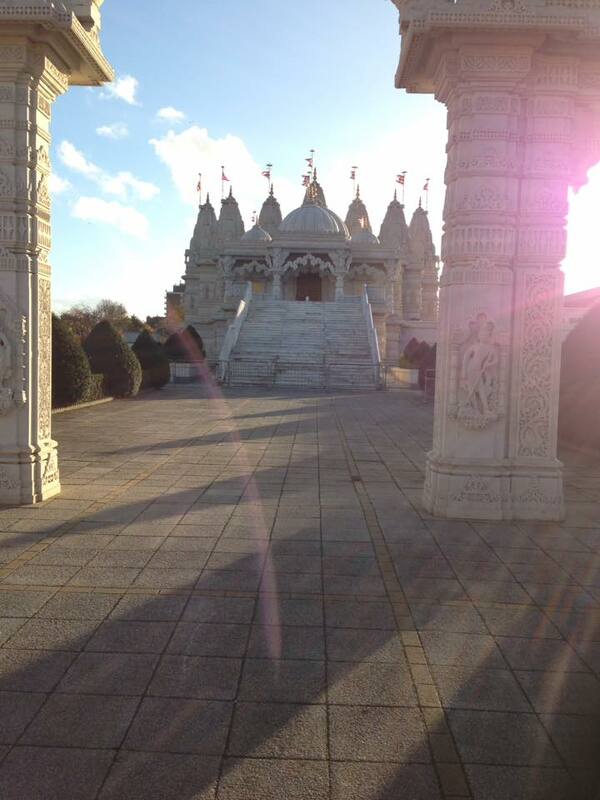 No passports were needed to go to India for a few hours. 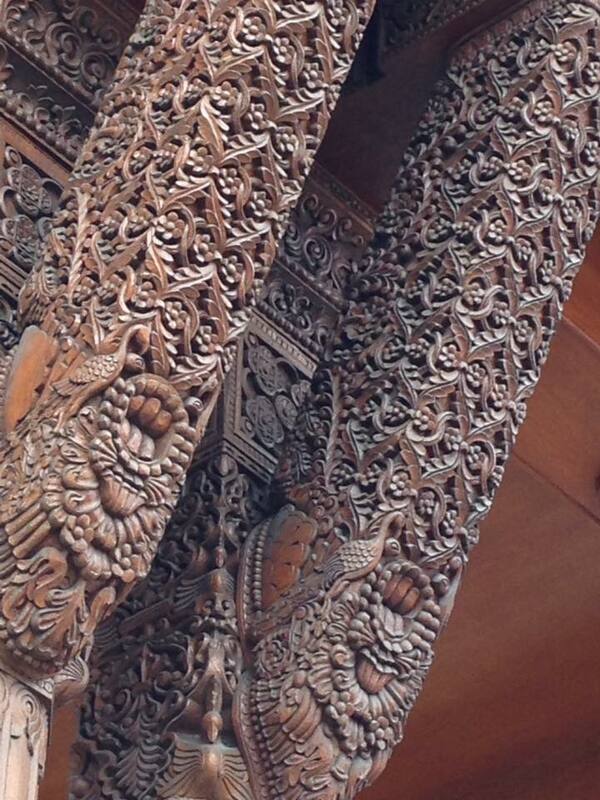 ”We are the birds of the same nest. 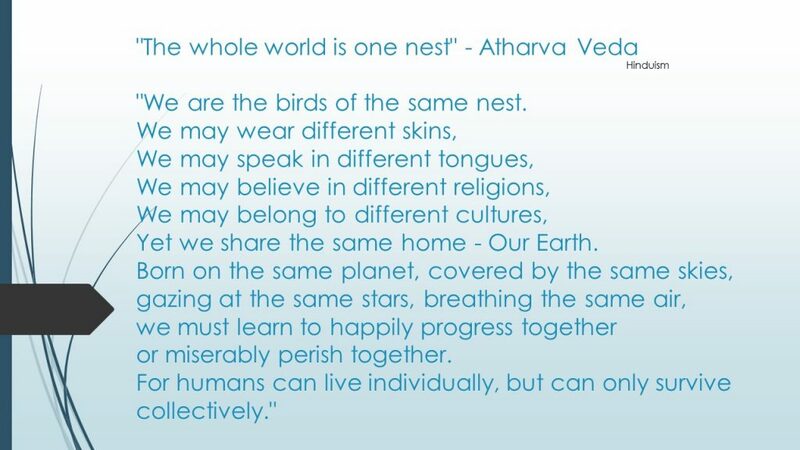 Yet we share the same home – Our Earth.